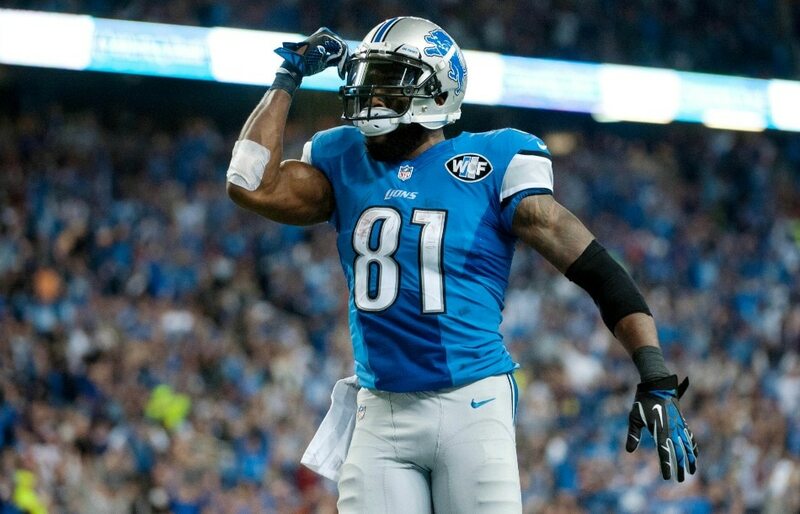 CBS’ hit reality show Big Brother is taking on the celebrity angle this upcoming season with Celebrity Big Brother, which reportedly features former NFL star Calvin Johnson (aka: Megatron) and the infamous Tonya Harding. Johnson has been pretty under the radar since retiring from the NFL back in 2016. A likely future Hall of Famer, the former No. 2 overall pick was one of the NFL’s most dominant players during his nine-year career. Harding, of course, is a former Olympic figure skater best known for being banned for life due to her involvement in the infamous Nancy Kerrigan attack during the 1994 Winter Olympics. She’s also no stranger to the small screen, having been a contestant on season 26 of Dancing with the Stars, finishing in third place.